2019-2020 MEMBERSHIPS CAN BE PURCHASED NOW. Comprehensive insurance coverage (accident, injury and liability) if registered in a Basketball BC program/event and/or registered on a team which is registered with Basketball BC. during approved training and competitive events (in Canada) that use certified officials. All insurance is subject to the limitations of the policy. 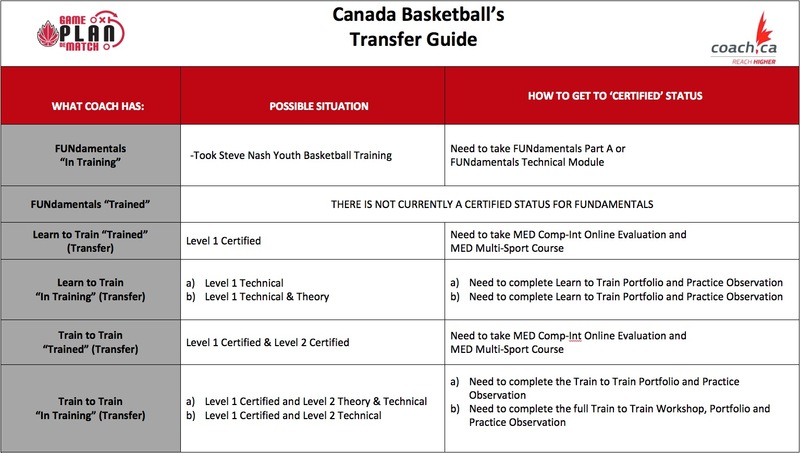 Comprehensive insurance coverage (accident, injury and liability) when coaching a Basketball BC program and/or if registered on a team which is registered with Basketball BC (all team members MUST have Basketball BC Coach/Athlete memberships) during approved training and competitive events (in Canada) that use certified officials. All insurance is subject to the limitations of the policy. if you do not know your access code, click on "What's my access code?" below the access code box and follow the instructions for access code retrieval. To print your membership card: Sorry, membership cards are not available at this time. depending on your web browser, you may need to add the background images to your card. Select the Background Graphics option from the menu. You may need to click on More Settings to access this option.